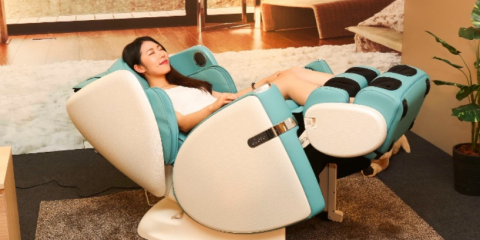 3 Best Foot Massagers Reviews 2019 | Is Shiatsu worthy of the #1 pick? Nothing relaxes me like a good foot massage. If you’re anything like me, you probably love it when someone takes the time to give you a really thorough foot rub at the end of the day. Unfortunately, as great as my husband is, his hands get tired, and I just don’t have the spare cash to get a professional massage as often as I need one — hint: every day! In my line of work, I’m on my feet for long periods of time, and it always amazes me how quickly the aches and pains set in. It’s my pamper time at the end of the day that leaves me feeling refreshed, ready to take on the world again the next day. For that to work, I need a foot massage that lasts a long time — or, if I’ve had a really bad day, a really long time! Of course, for that to happen regularly, I need the help of a mechanical gadget. The beauty of having a foot massage machine on hand is that you can actually control how long you want the massage to last, how often you’re massaged, and how thorough you want the massage to be. That’s why these days I just couldn’t live without my foot massager — something all of the Blissful Relaxation girls can testify to! They really are one of the best ways to reduce all the strain we put on our feet from wearing heels and other gorgeous-but-uncomfortable shoes! Best of all, you can relieve those sore feet at home, bringing the massage parlor to you! If you’re fed up of sore feet and begging your significant other to give you a foot massage, you’re in luck: you’ll never have to wait for that perfect foot massage again! The girls at Blissful Relaxation have done the hard work for you, testing out some of the best foot massagers available in 2015. If you’re looking for the ideal stress-relieving foot massagers for that spa massage experience at home, read on! If you want to learn more about our top rated foot massagers, here is a brief review for our top three products. Wow, wow, wow, the MediMassager is undoubtedly one of the best products I’ve ever reviewed. This product was developed to be used in the medical industry, and is recommended by doctors and therapists around the world. In fact, it’s actually the most powerful foot massager available in the US without a license. If you suffer from chronic aches and pains, the MMF06 can hit up to 3700rpm, which, believe me, can blast the tension right out of those feet! 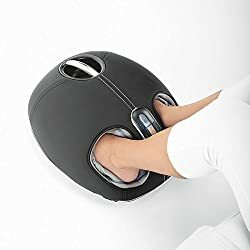 Of course, not everyone will want to use the MediMassager at its full capabilities, and so this foot massager comes with an impressive eleven power settings to switch between. The lowest setting is still a strong 1000rpm, though, so you won’t have to worry at all about not getting a powerful enough massage. For the benefits your feet will feel, this product is very reasonably priced. You can tell by looking at it, that it’s well built, with its big, sturdy construction — I can honestly imagine this product lasting for years and years, so you’ll certainly get your money’s worth! With its link to the medical industry, the appearance is completely professional, sacrificing style for function as you’d expect. That said, I still think the MMF06 looks great, with an appearance that feels immediately trustworthy. Although the powerful vibrating function gives your feet a thorough massage, the MediMassager is more than just a bring-the-spa-home machine — I’m talking serious long-term health benefits. At this point I want to take my Blissful Relaxation hat off, to really stress the health benefits of this product. If you suffer with chronic pains in your feet and you like a relaxing foot massage, this product could be the best thing you ever purchase — a real must buy if ever there was one! 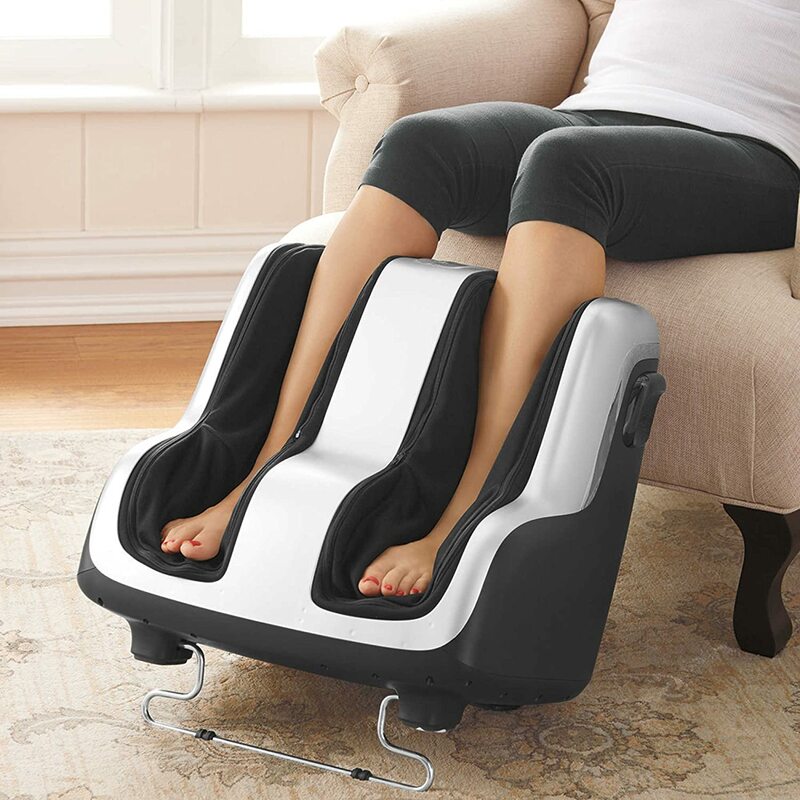 This uComfy foot massager utilizes shiatsu therapy — a traditional, Japanese practice — to provide ultimate relief for achy feet and sore ankles. 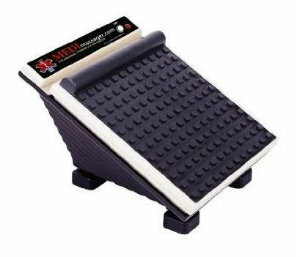 It offers a deep, vibrating kneading motion that can really get your circulation moving in your feet. 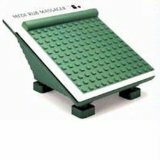 I loved this sensation, and could immediately feel the benefits of the blood flowing around my feet. The other impressive feature is the heated air massage. The combination of the heat and the air allows the muscles in your feet to relax — believe me, your feet will notice! 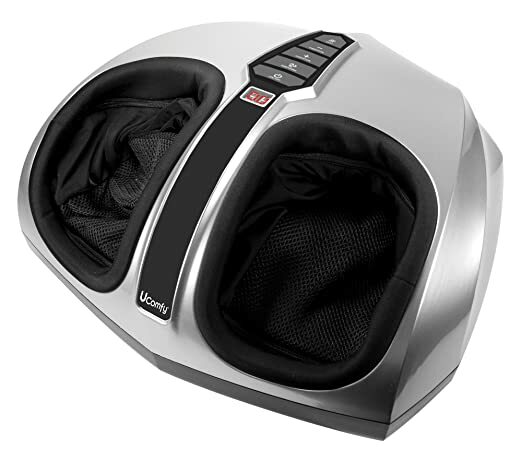 Of course, with Shiatsu in the name, you know this is going to be one of the foot massager’s most important features. In this area, the uComfy does not disappoint! 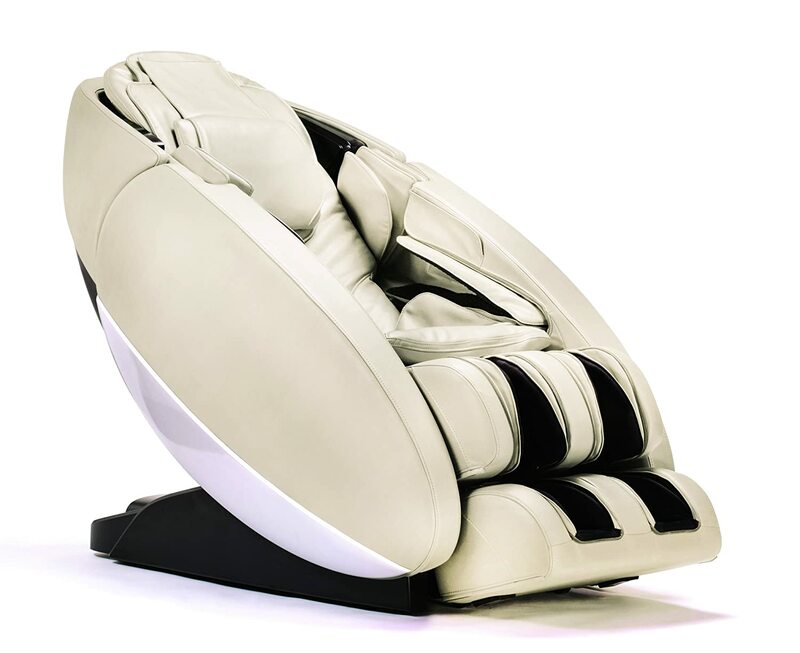 The machine includes several sturdy shiatsu nodes, which you can apply pressure to in order to sooth and relax your feet. This feature works especially well with the vibration settings switched up to the max! I really appreciate this custom element to the product, as you can apply pressure as hard or as lightly as you want, giving your soles and arches the perfect relief. The product looks slick and is small enough to throw into your car to take it to the office and back. 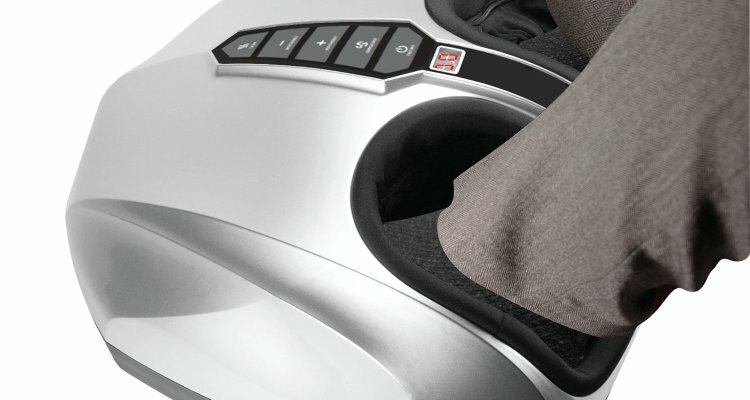 It comes with five power settings, allowing you to decide how thorough your foot massage is. At the top end, this really is one of the more powerful massagers — although not quite of the level of the top-rated, MediMassager. I actually found the lower settings to be just as relaxing, with the gentle hum of the machine and a nice sensation in my feet — not too intense. Overall, a really robust machine, with an impressive range of motions that could be just what your tired feet are looking for! It’s not the same as owning the perfect mattress, which is what this guide recommends, but I would say it’s a close second! 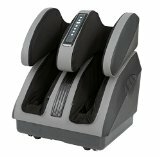 Very affordable, the Homedics foot massager can’t compete with some of the more expensive models in terms of performance. What it is, however, is a fantastic entry level foot massager. 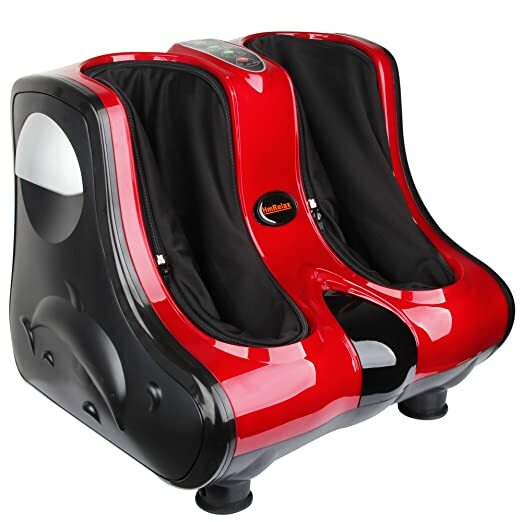 It provides a great, relaxing experience at a fraction of the price and is undoubtedly the best value for money foot massager available today. Built by the well-trusted Homedics brand, the FMS-270H is a beautiful, well-built machine — I think it looks rather slick, actually. Of course, while appearance is nice, I’m really concerned with what it can do. For the price, the Homedics really punches well above its weight. It uses a deep kneading motion to apply pressure to your problem areas — which is how the product received its Shiatsu tag. 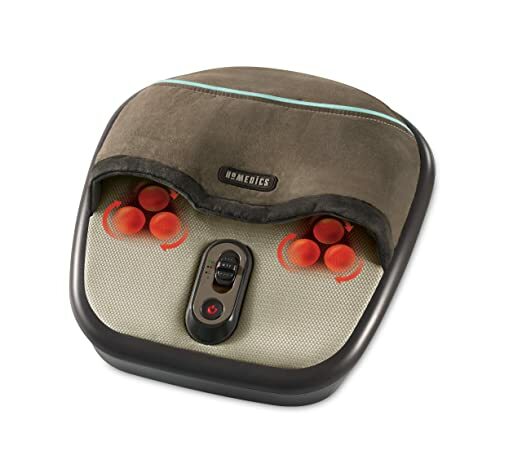 More than this, though, the Homedics massager includes six powerful, rotating heads — three for each foot. Throw in nearly 20 massaging nodes, and you have a really capable machine on your hands — or your feet! In fact, the machine includes intuitive toe touch control which means you can just sit back and relax as you switch between the product’s many settings. My favorite thing, without doubt, is the soothing heating feature. The heat helps relax your muscles, so that the massaging features can do their thing. With the three main features combined — heat, rotating heads, and massaging nodes — you have everything you need to ease those niggly aches and pains that can creep in after a long day on your feet. 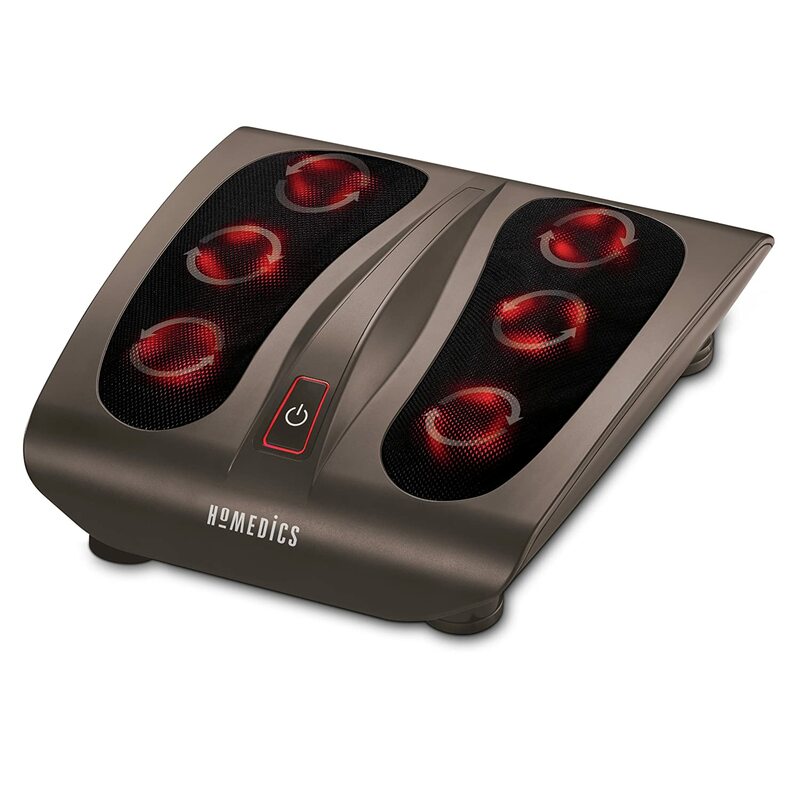 If you’re looking for a cheap foot massager on a budget, look no further than the Homedics FMS-270H — it won’t disappoint!